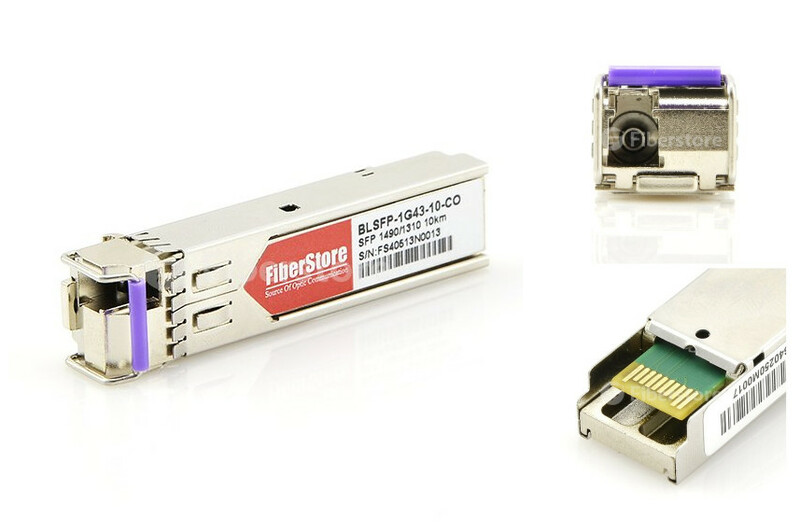 1000BASE-BX-D SFP supports link length of up to 10km point to point on single mode fiber (1490nm-TX/1310nm-RX wavelength) at 1Gbps bidirectional SFP. This optic uses an LC connector. 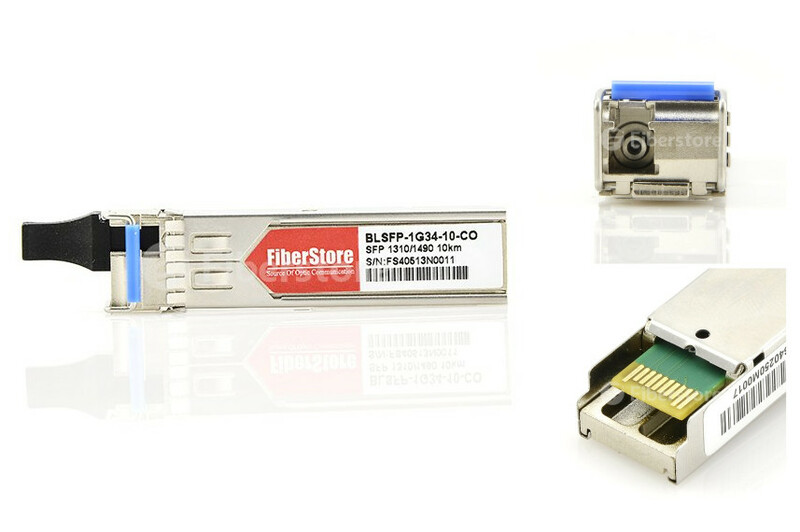 The picture below show a Cisco GLC-BX-D compatible 1000BASE-BX-D SFP 1490nm-TX/1310nm-RX transceiver. The GLC-BX-D is a small form factor pluggable module for Gigabit Ethernet 1000BASE-BX and Fiber Channel communications. The GLC-BX-D transceiver operates at 1490Tx/1310Rx wavelength. It is compatible with the IEEE 802.3ah 1000BASE-BX10-D standards. A 1000BASE-BX-D device is always connected to a 1000BASE-BX-U device with a single strand of standard SMF. 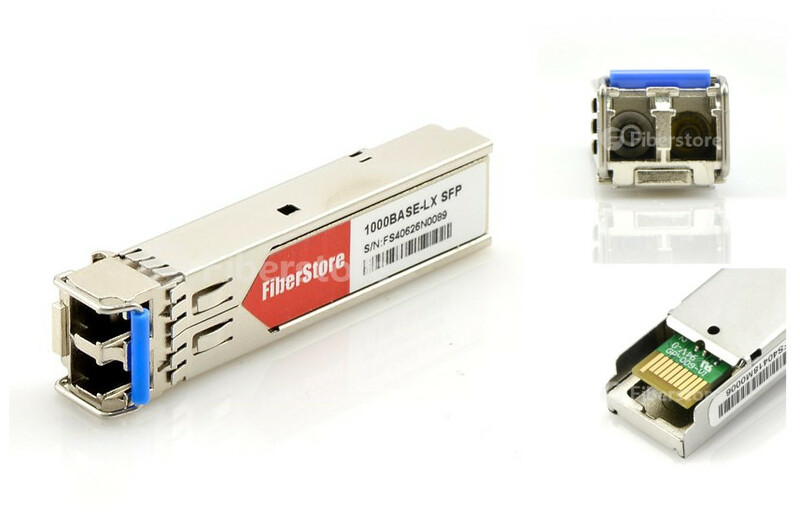 This entry was posted in SFP/SFP+ and tagged 1000BASE-BX, 1000BASE-BX SFP BiDi transceiver, 1000BASE-BX-D, 1000BASE-BX-U, BiDi transceiver, SFP transceiver on March 14, 2016 by Admin.